I always smile when I pass one particular wingstack at Home Depot. 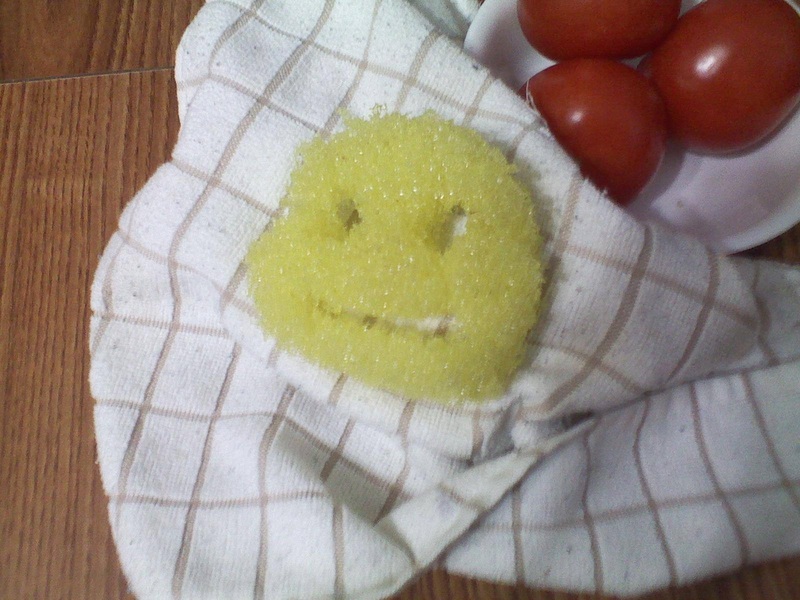 The product on it is called Scrub Daddy. I joke that the marketing slogan should be, “For girls who need a father figure who does dishes.” But if it were only that easy. Girls need a father, and so do boys, but you can’t buy that anywhere. I see a great need in our world for dads to be dads. I don’t care if they ever do dishes, although that would really set a great example to the kids, and is always a plus!